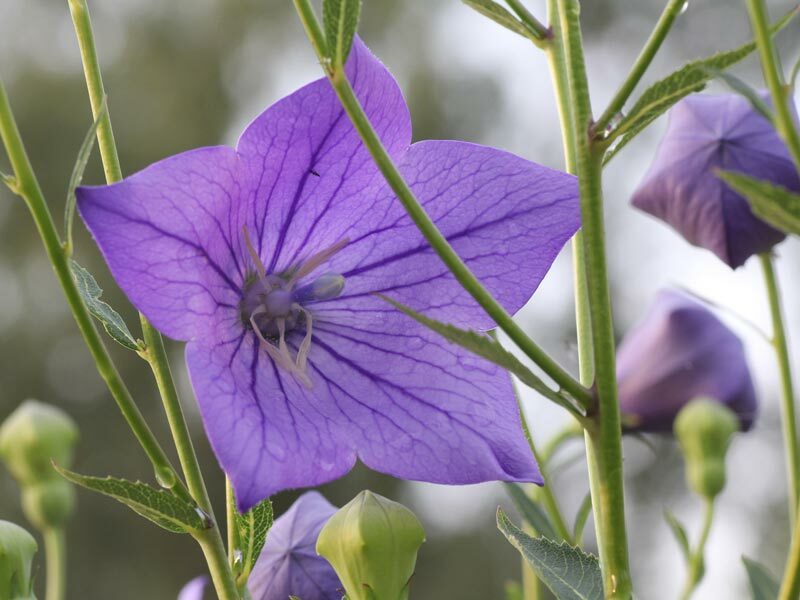 Links to sites about plants who are not related to the Bellflower family. How to propagate perennials and other plants with cuttings. My plant and animal identification site with a lot of perennials, succulents, orchids and other plants. Care and propagation info for Rhipsalis cacti. They are closely related to the Christmas and Easter Cacti.